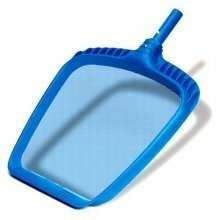 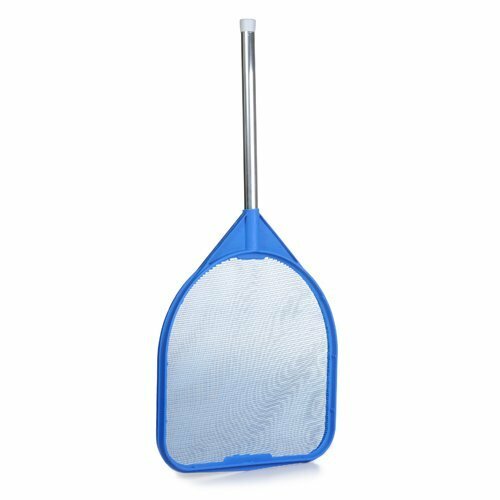 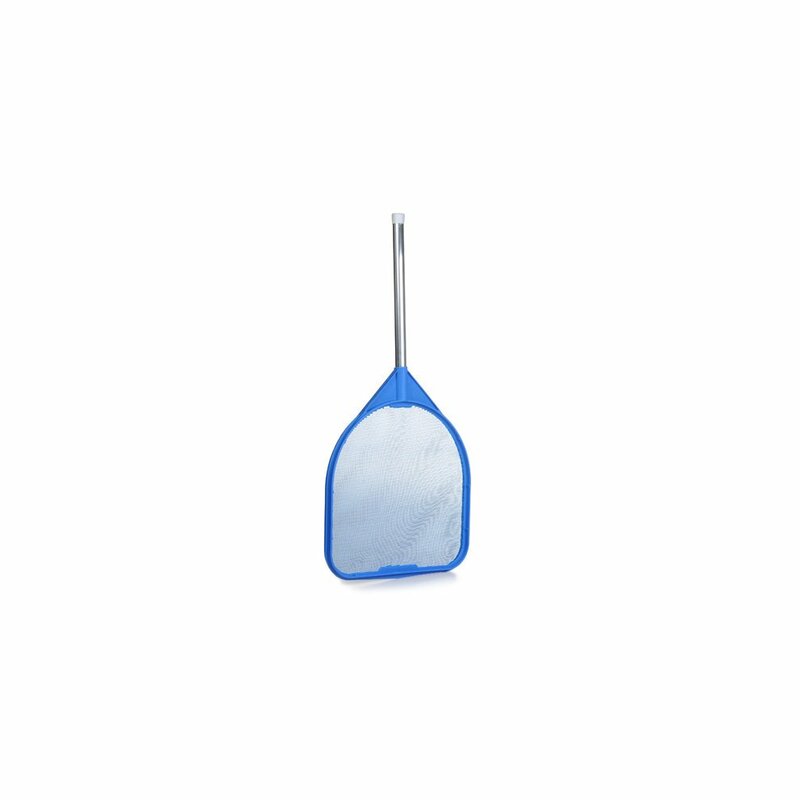 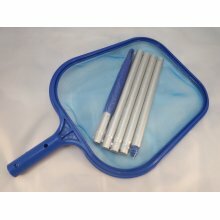 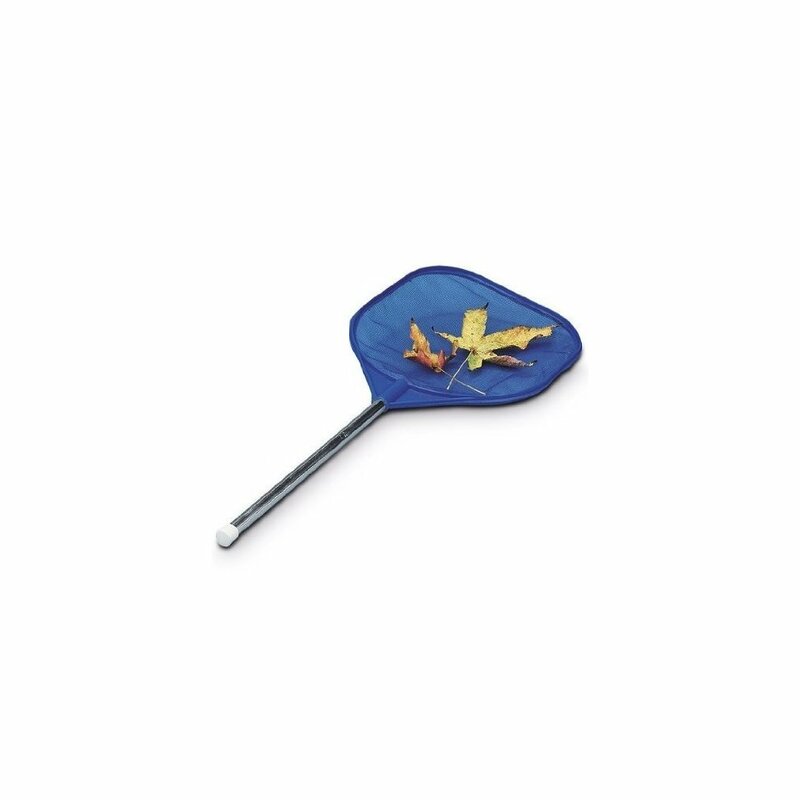 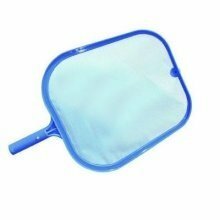 Hand skimmer net for the top of your pool and hot tub. 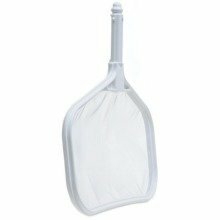 Rigid yet flexible plastic frame will not break or become brittle. 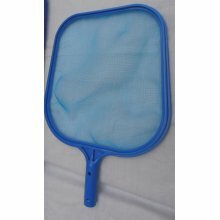 Mesh net is molded into frame. 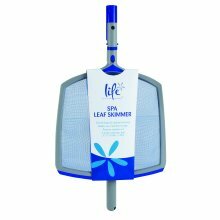 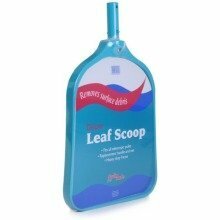 Used to remove leaves and other debris from hot tub and pool.